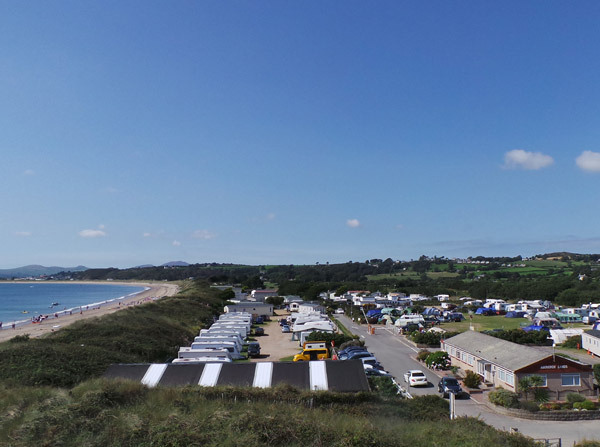 Abererch Sands is a must for every camping holiday in North Wales. 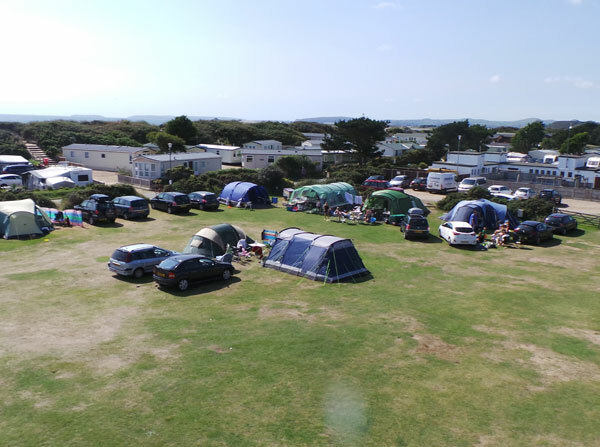 A one or two night stay as part of a touring holiday or weeks of camping indulgence, Abererch Sands has it all. 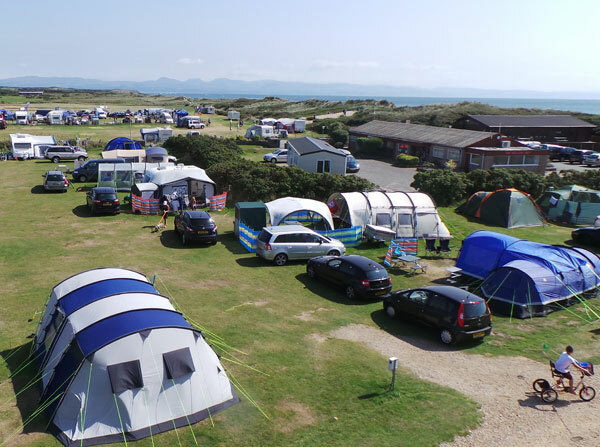 It’s one of the best beach camping sites you can have, flat grass pitches, electric hook-ups and, of course, the magnificent sandy beach, miles long, with the mountains of Snowdonia providing the majestic backdrop. 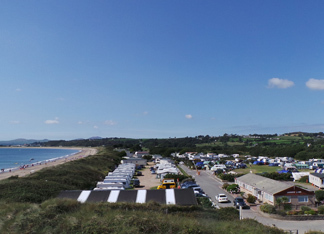 Even the renowned Cambrian Coast railway has a stop at Abererch Sands. 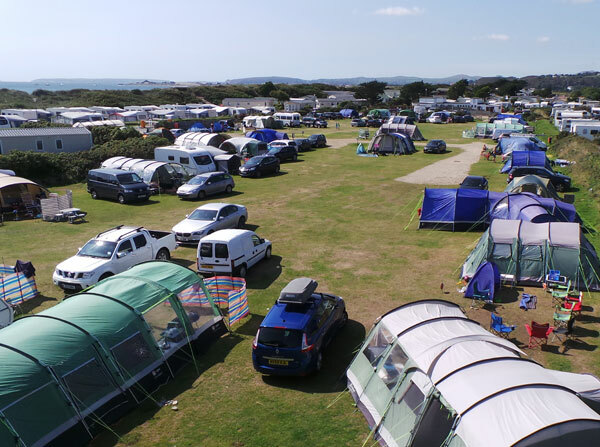 Running all along the breathtaking Cardigan Bay coastline from Pwllheli to Barmouth – and beyond – forget the car, you’ll be too busy sightseeing. 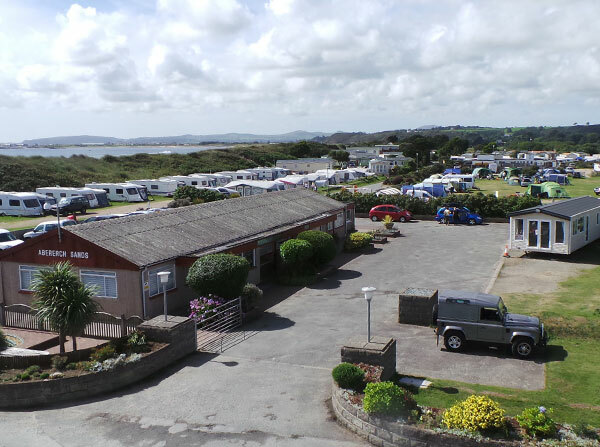 Caravan or tent, touring or not, Abererch Sands is the perfect site for an unforgettable holiday in beautiful North Wales.